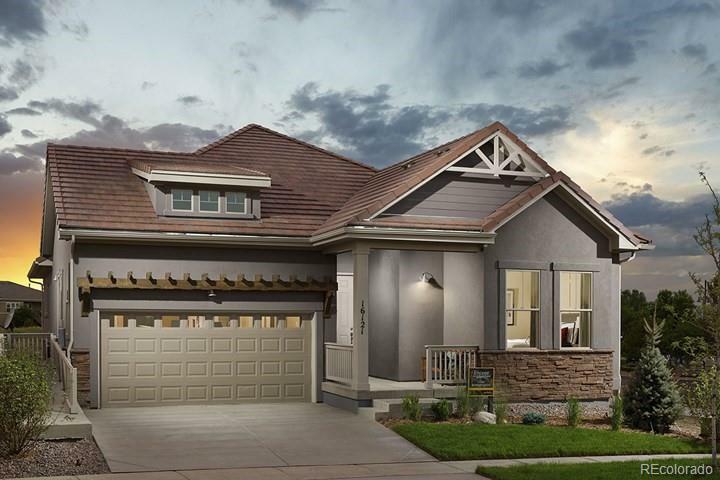 This is the model home. Active Radon System. Surround Sound on both levels. Drapes included. This home is finished. Closing as soon as possible, with a possession date no longer than six months.